Do you want to treat your whole family to a special and unique gift? Whatever the occasion, we can help you provide the perfect personalised gifts for family members. Perhaps you’ve been offered a new job and you want to break the news in a memorable way. 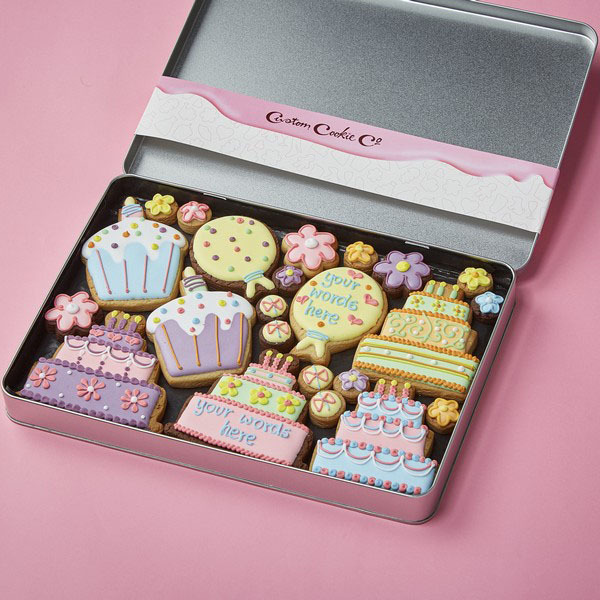 Maybe you’re moving house and you want to celebrate by sharing a box of customised cookies with your family. 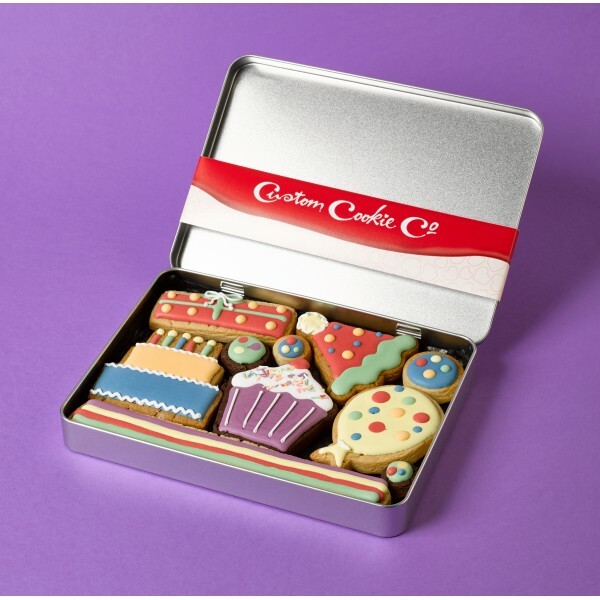 No matter what the cause, we’ll bake and hand decorate an assortment of sweet treats designed with you and your family in mind.